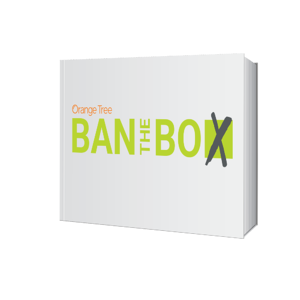 Are you following your state’s Ban The Box legislation? Keep your hiring practices up-to-date and in compliance with Ban-The-Box guidelines on both the state and federal levels. Download our FREE eBook for a state-by-state guide on recent Ban-The-Box updates. This eBook gives you an outline of all state and county ordinances within the United States as well as legislation summaries by state.